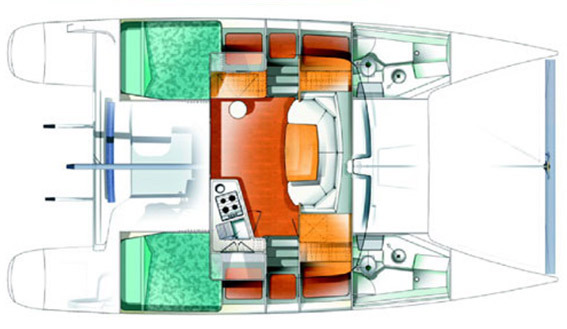 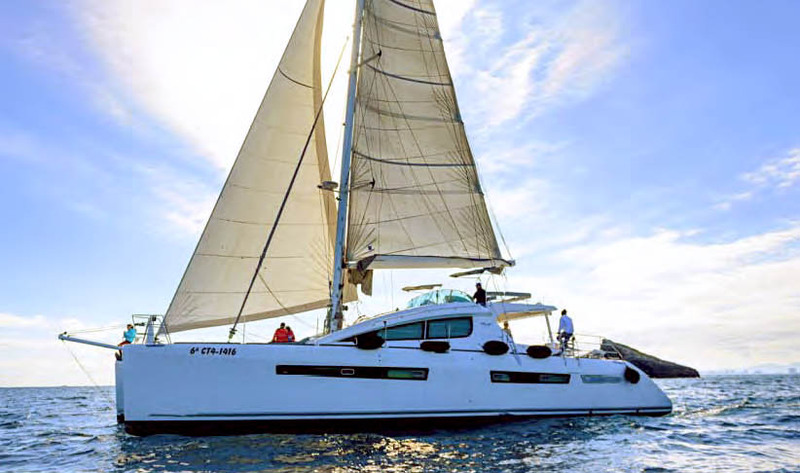 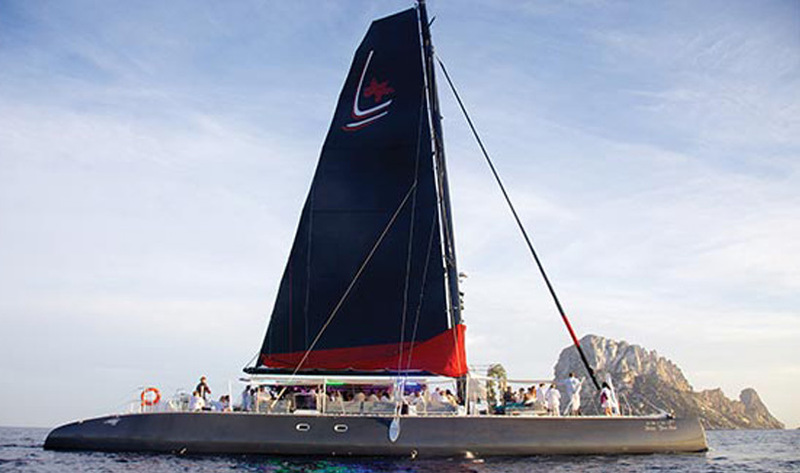 The Mahe 36 is the perfect day charter catamaran. 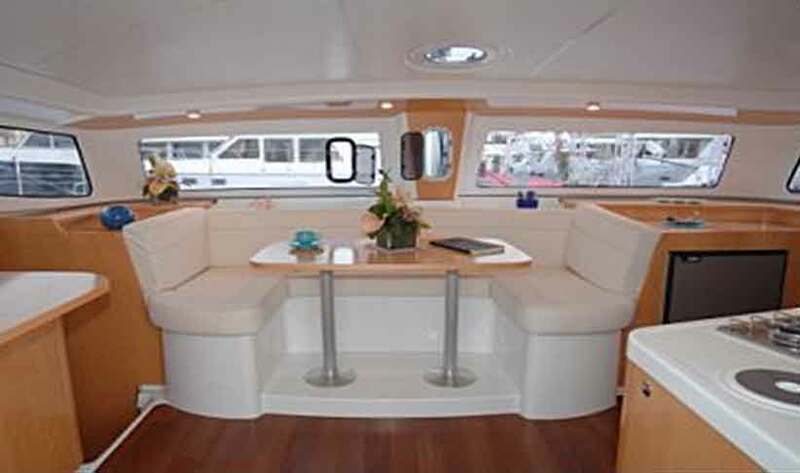 It has a great sound system which you can plug your device into. 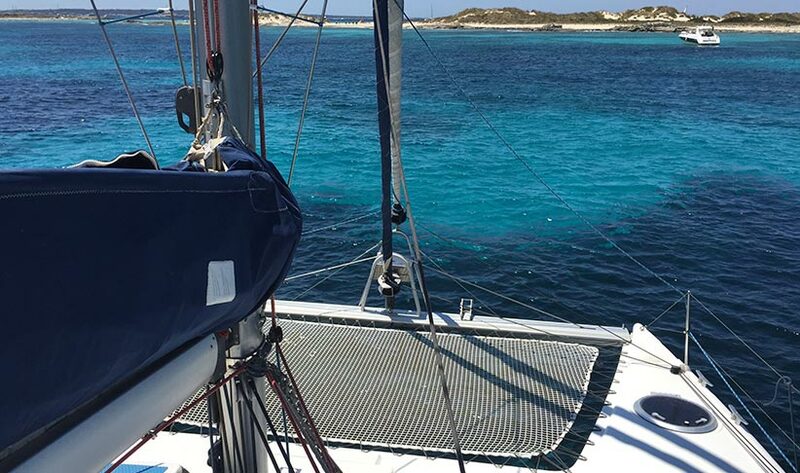 Moored in San Antonio, it's perfect to sail around the west and south coasts of Ibiza and a 3-4 hour sail over to Formentera. 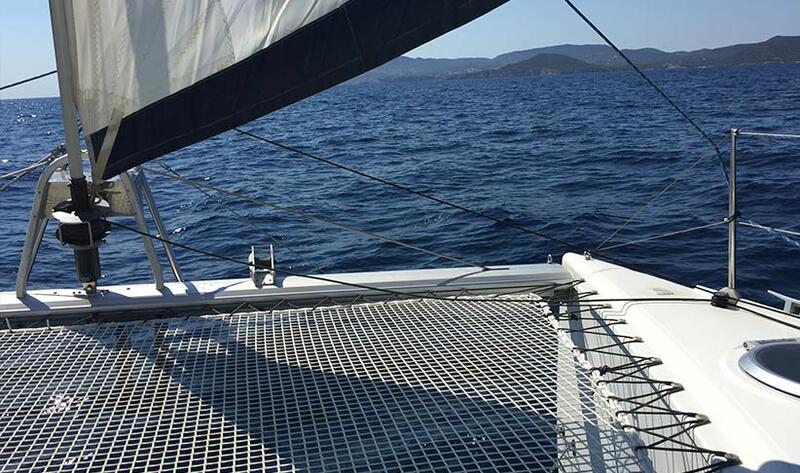 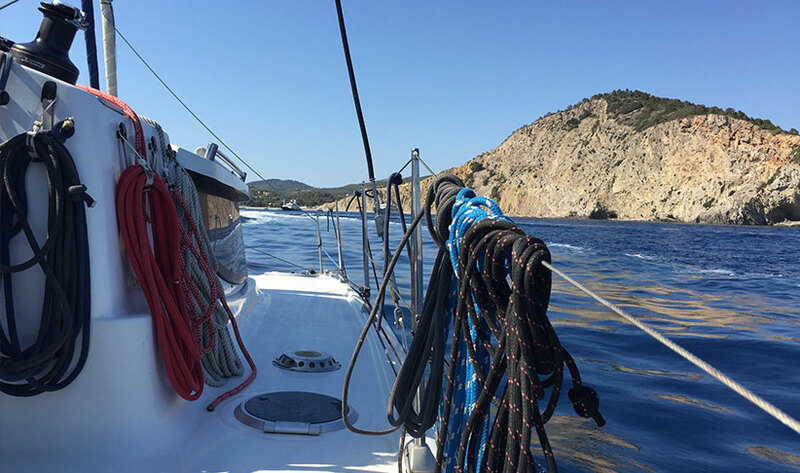 Available for 8 hour day charter from San Antonio sailing along Ibiza from 11:00 to 19:00. 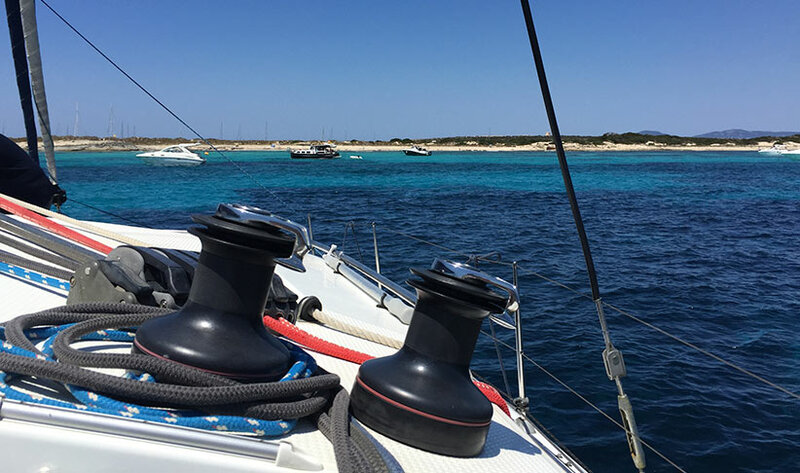 Or to go to Formentera and back, you will need more time as longer sailing each way, so the extended day from 11:00 to 22:00, catching sunset on your return, on the west side of Ibiza. 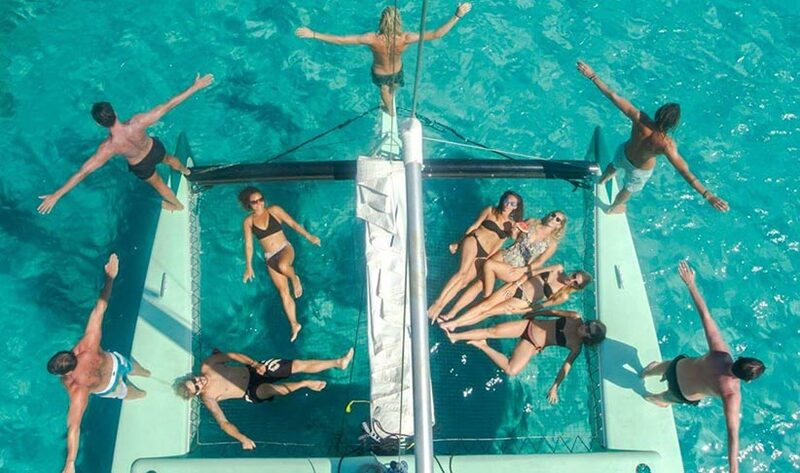 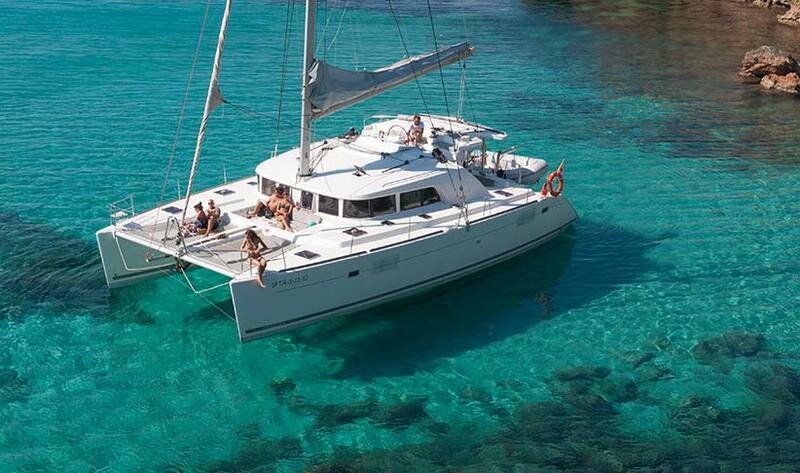 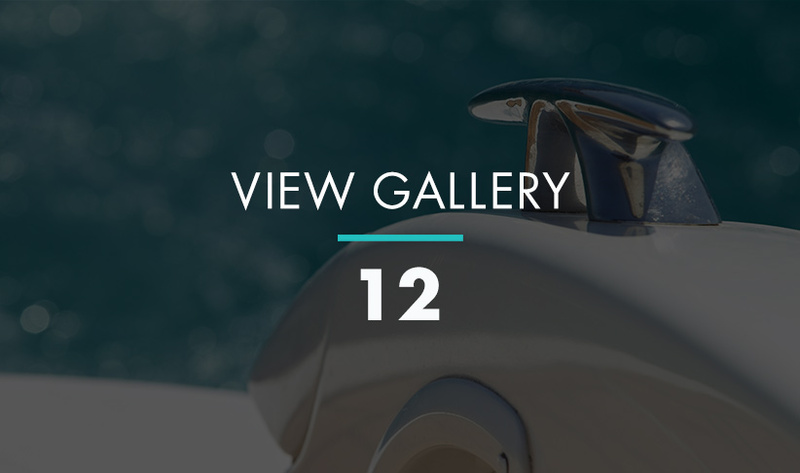 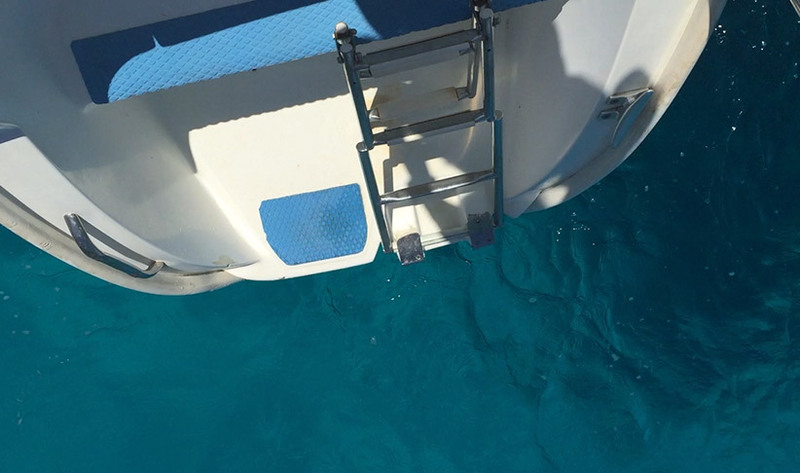 We love the captain who owns and loves his catamaran - he will maximise your enjoyment. 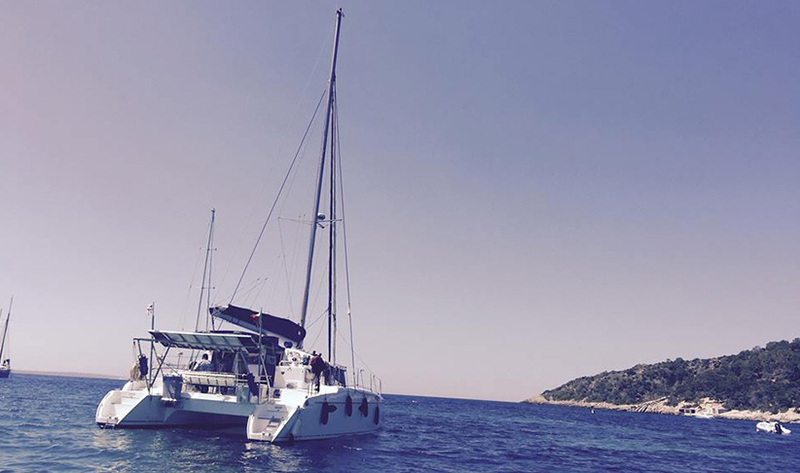 There is also sometimes an option to enjoy a sunset cruise if available from 19:30 to 22:00 for €605 (incl IVA). 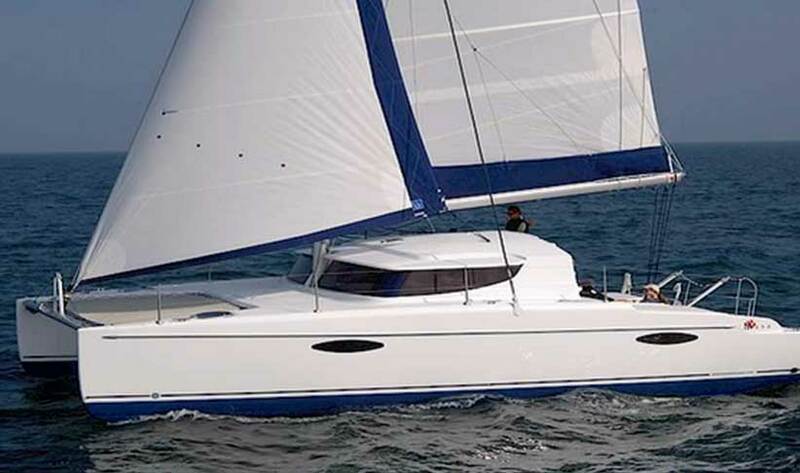 Also available for max 2 people sleeping on-board in double cabin at €1089 per night including IVA. 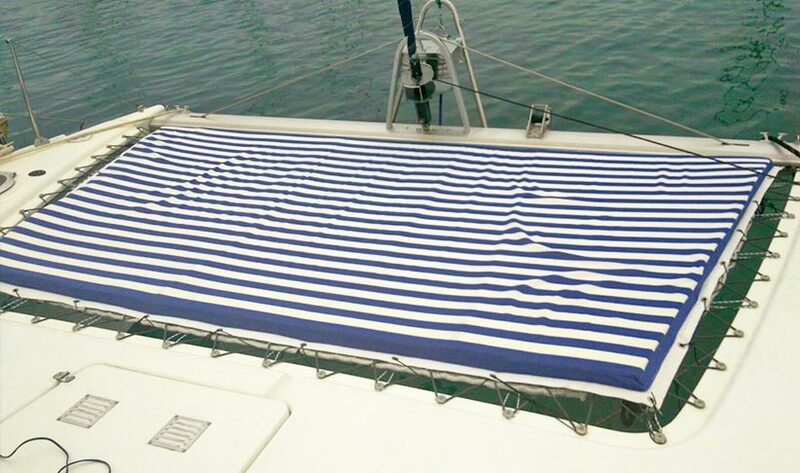 Please bring towels with you. 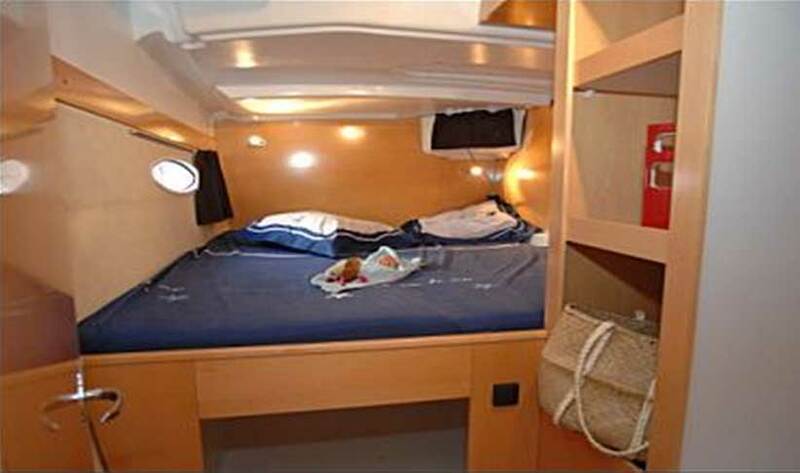 For max 2 people sleeping on-board in double cabin. 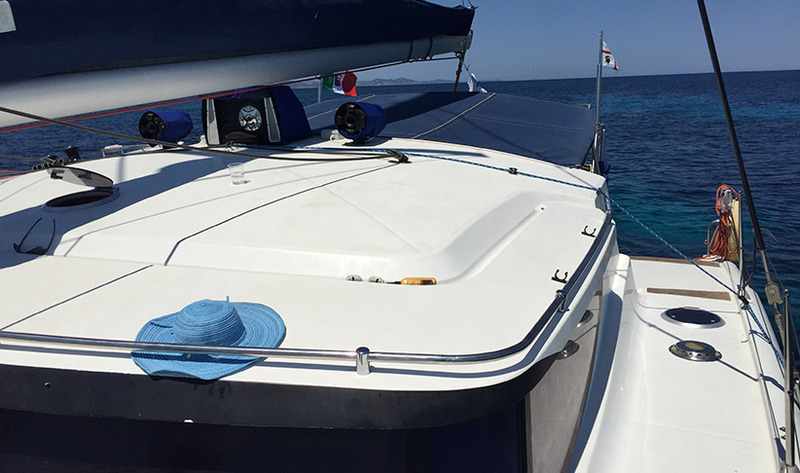 Daily rates of €968 and €1089 per night including IVA. 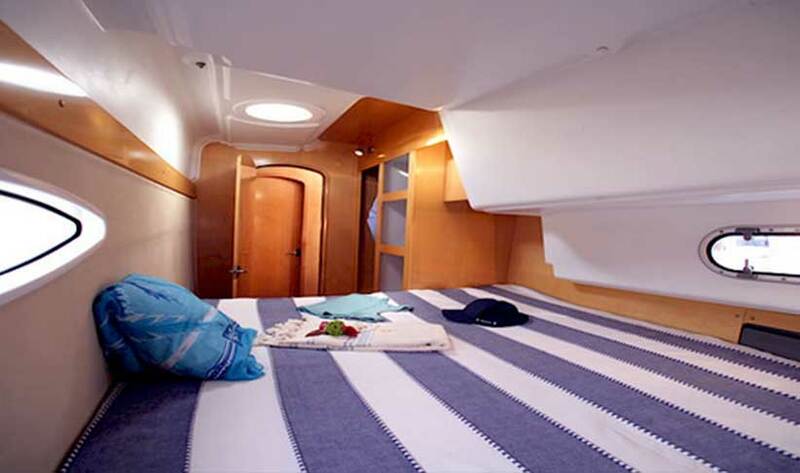 Lower daily rate applies to duration of more than 7 nights.